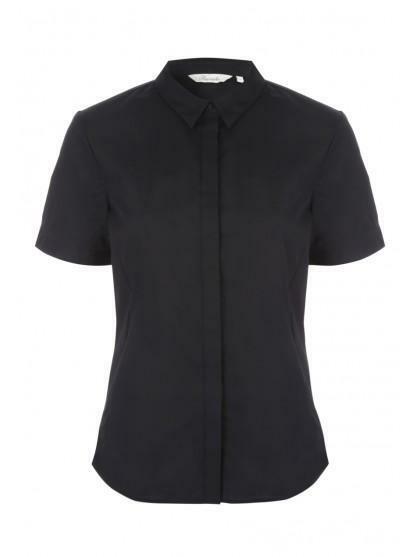 A plain shirt is a style essential for any wardrobe, update your collection with this black version - ideal for using as a layering piece under knitwear or as a basis for your workwear essentials. 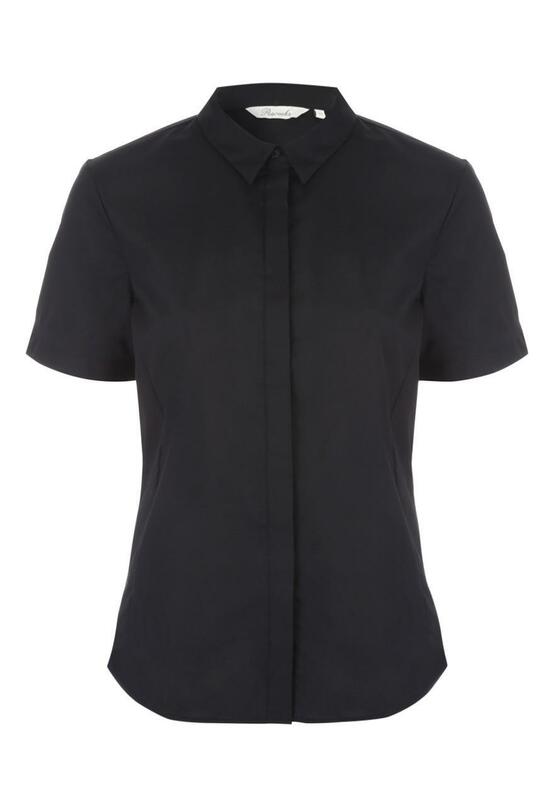 The blouses i cannot seem to buy in the shop as theyre always out of stock. Ordering online was very simple to do. The blouses arrived in perfect condition. Well packaged, on clothes hangers, and wrapped individually in plastic. I was over the moon. Excellent service and lovely condition. Nice shirt but material not so good. As expected.Does the job required. The quality and make of this shirt is very good and the delivery service was very prompt.